April Showers bring.... May Scares! 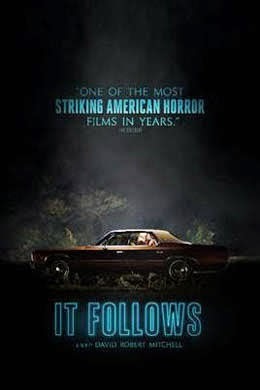 First up, our friends at the Mayfair have "It Follows" coming this Saturday and Sunday (May 2nd and 3rd). "It Follows" is one of the most anticipated horror films of the year, and even made Jess' list on our recent Opinionated Monsters show. Speaking of which, The Opinionated Monsters is BACK for season two! You can check out the newest episodes here. 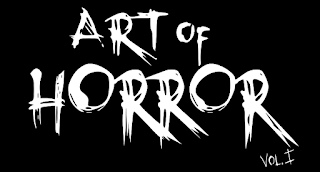 The Mayfair also has a whole host of genre films coming up, and once again, OH will be back hosting some of them, so stay tuned for details! 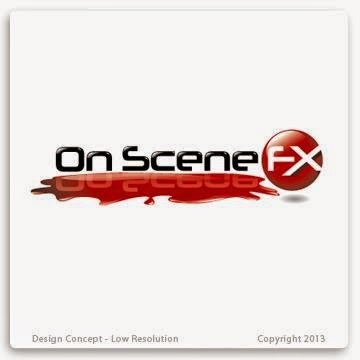 If you'd rather get "hands on" for your horror fix, OnSceneFX is hosting another of it's popular Special FX Makeup and Prosthetics courses on May 16th. You can get the details here. And of course, it's not may without... COMICON! Coming at you once again, May 8th-10th. OH as always will be there to bring you all the goodies!